EFS partition contains a lot of important data about your phone, such as WiFi/Bluetooth MAC's, IMEI, others. 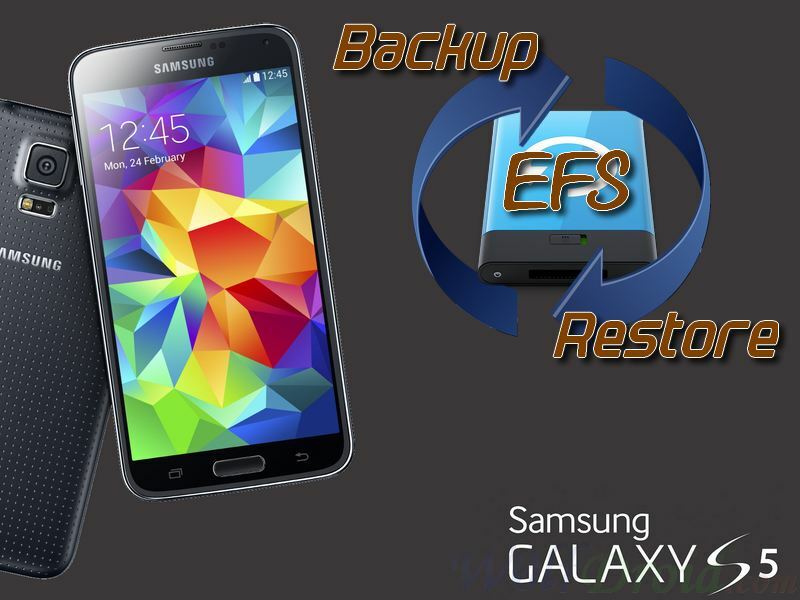 It's highly recommended to backup EFS partition if you own a Samsung galaxy S5. If one day your phone's EFS partition is corrupted, your phone's IMEI will be changed to "NULL NULL" and you will face "Not Registered On Network" problem and you won't be able to use your phone correctly. 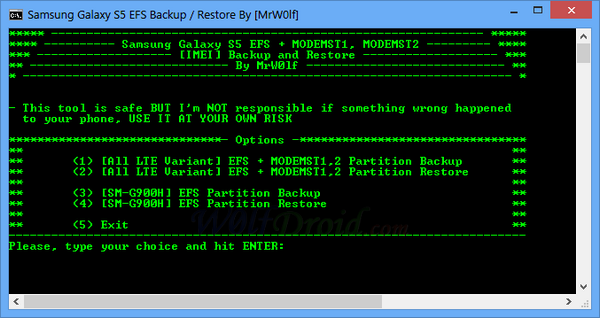 This tool will allow you to backup the whole EFS partition of the galaxy S5 in one file, to restore at anytime and fix "Not Registered On Network" problem. Installed mobile USB driver or Samsung Kies on your PC. Open the extracted "EFS_Backup_Restore" folder and double click on "EFS.bat"
For LTE variant : choose option (1) to backup and option (2) to restore. (SM-G900A, SM-G900F, SM-G900M, SM-G900P, SM-G900R4, SM-G900T, SM-G900V, SM-G900W8). For SM-G900H : choose option (3) to backup and option (4) to restore. For SM-G906S, SM-G901F : choose option (5) to backup and option (6) to restore. Make sure you choose the correct option for your device while restoring EFS partition. Make sure you have ALL backup files in the same directory of "EFS.bat" file while restoring. 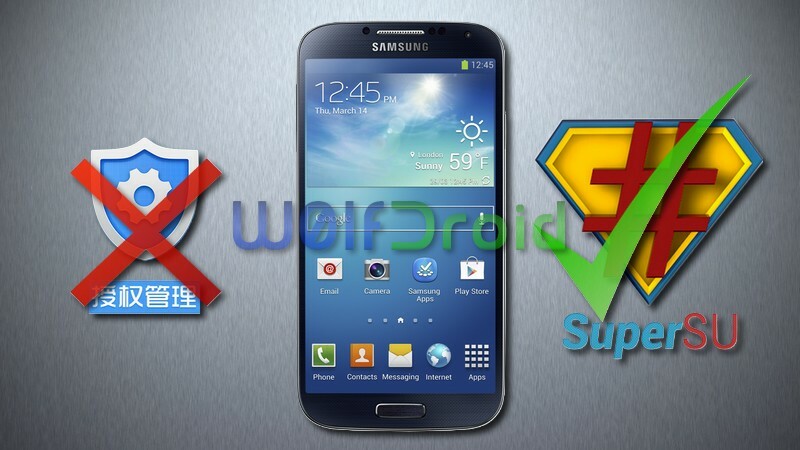 If you was one of those who root their devices by using VRoot method and would like to remove Chinese superuser and related files, you can replace Chinese superuser with the well known SuperSU. 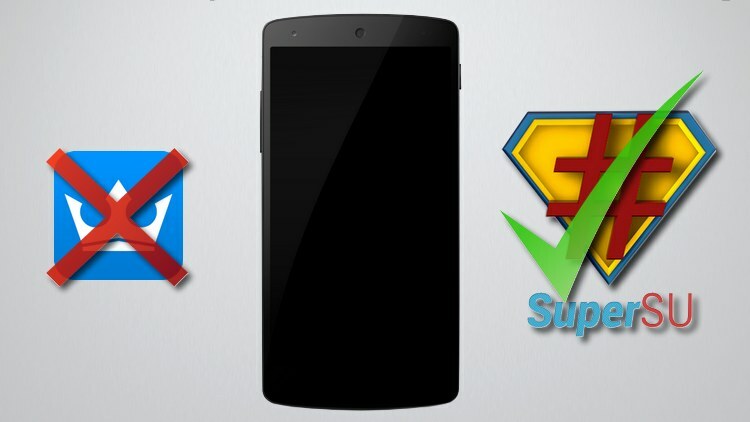 I have made a small script to completely remove Chinese superuser, all related files and folders, install SuperSU and disable annoying KNOX notification. This script will do all the work for you without using PC, just by terminal. First of all, thanks to chainfire for his SuperSU files. It won't delete your apps or files, but I recommend to backup your important data first, just in case of this process corrupt your data. I have tested it on my galaxy S4 GT-I9505, it must work for galaxy note3 and all devices. 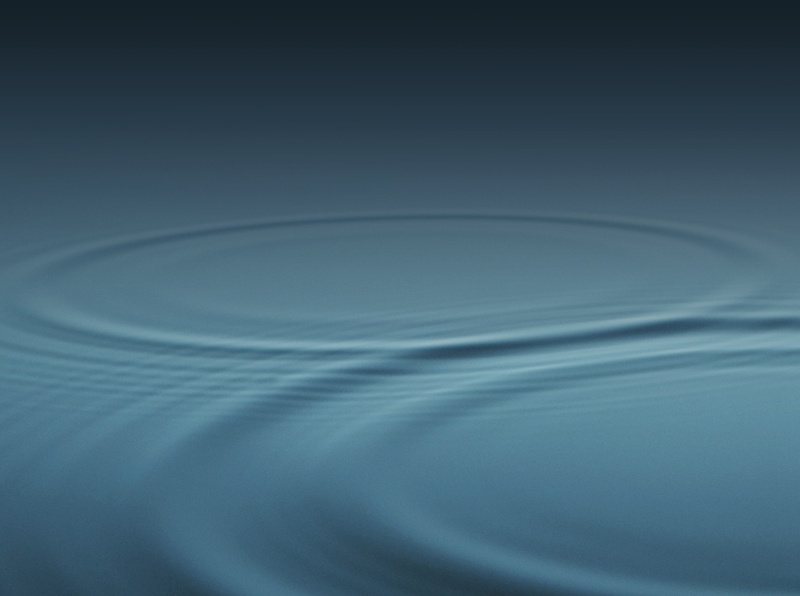 28-Jun-14 : upload new version to fix issue for non Samsung devices and delete more VRoot folders and files. 29-Jan-15 : new version thanks to @hunktb.